The return on investment for Coloradans would be remarkable. 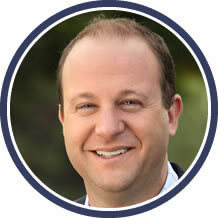 See where Jared Polis stands on key education issues. Employers struggle to find Coloradans with the right skills. We surveyed business leaders and analyzed the research to create a guide that will help employers and Coloradans understand what we need from the 43rd governor to make improvements to our education system. second only to economic concerns. If Colorado improved education to the levels needed by the workforce, 57,600 more high school graduates would earn some form of post-secondary education. That’s enough to fill the Pepsi Center over 3 times. This guide only features the candidates representing Colorado’s Democratic and Republican parties. 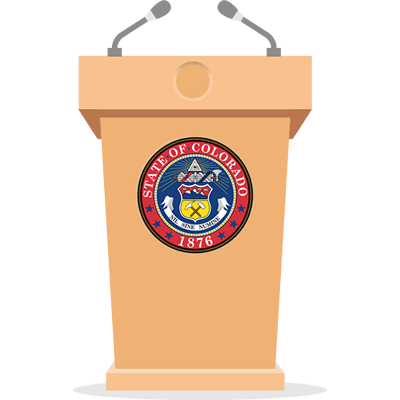 As a nonprofit, nonpartisan network of business leaders, Colorado Succeeds and its partners in this effort do not endorse or oppose candidates.